I was thinking of adding another island in the top left corner to balance the map a bit more but then it wouldn't be an accurate map so much. 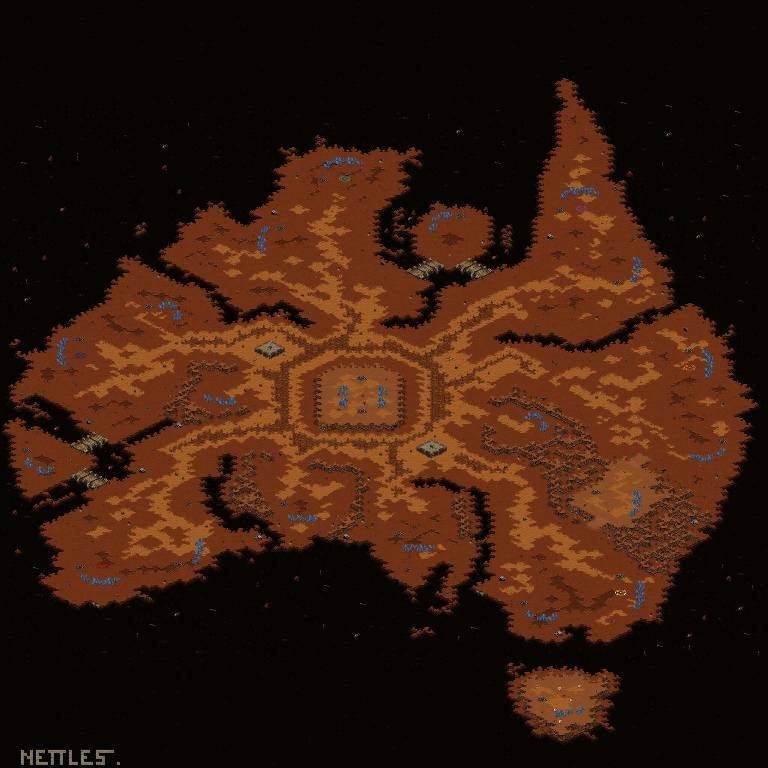 Ah I see, Australia going through record setting temperatures so you made this a desert map. Very accurate! Yeah, you are right, much better to have a map that clearly is both completely accurate and perfectly balanced.